The Volcom Winrose Insulated Jacket is one of the most interesting color options I’ve seen. This particular color is called iridescent magenta, but the Winrose also comes in many other color options. 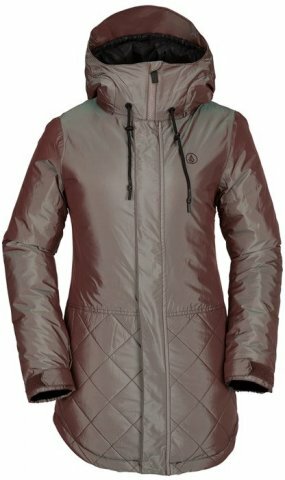 This jacket would be good for someone who rides in cold temps but isn’t into storm riding. The insulation is really warm and the waterproofing is medium. You don’t get any bells or whistles with the Winrose, just the necessities. 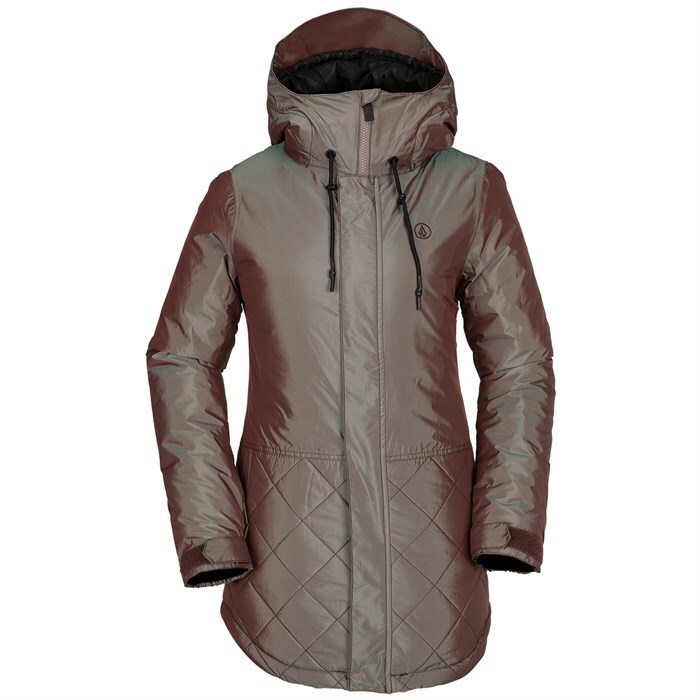 There are two outer pockets only and no gaiters. But for the price, I think you get a quality product that would be functional in most situations. 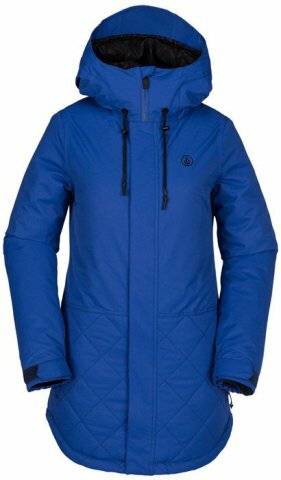 We try to get as many images of the Volcom Winrose Insulated Jacket, but forgive us if they're not all there.